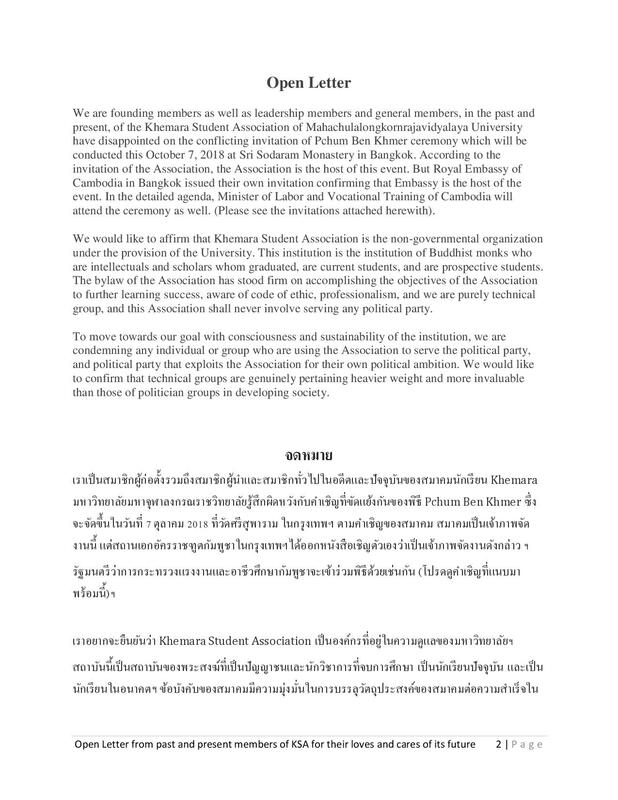 We are founding members as well as leadership members and general members, in the past and present, of the Khemara Student Association of Mahachulalongkornrajavidyalaya University have disappointed on the conflicting invitation of Pchum Ben Khmer ceremony which will be conducted this October 7, 2018 at Sri Sodaram Monastery in Bangkok. According to the invitation of the Association, the Association is the host of this event. 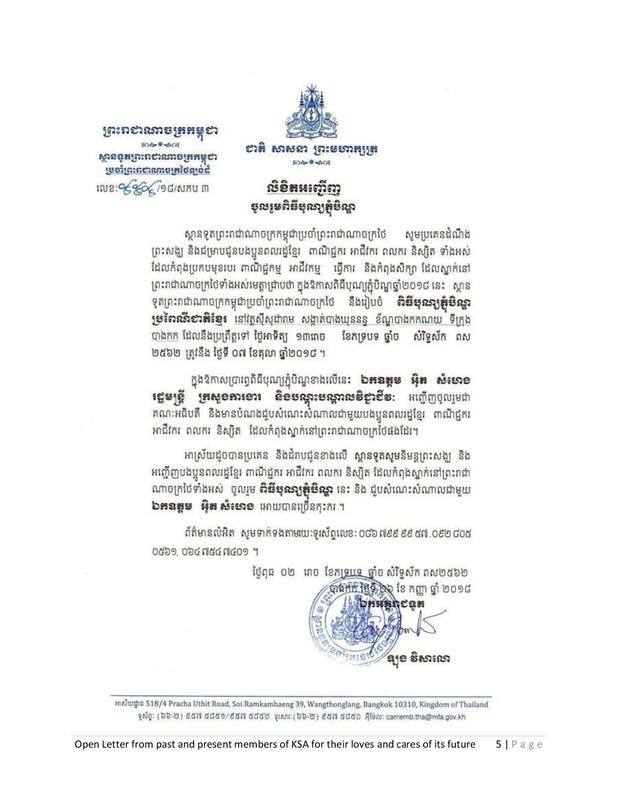 But Royal Embassy of Cambodia in Bangkok issued their own invitation confirming that Embassy is the host of the event. 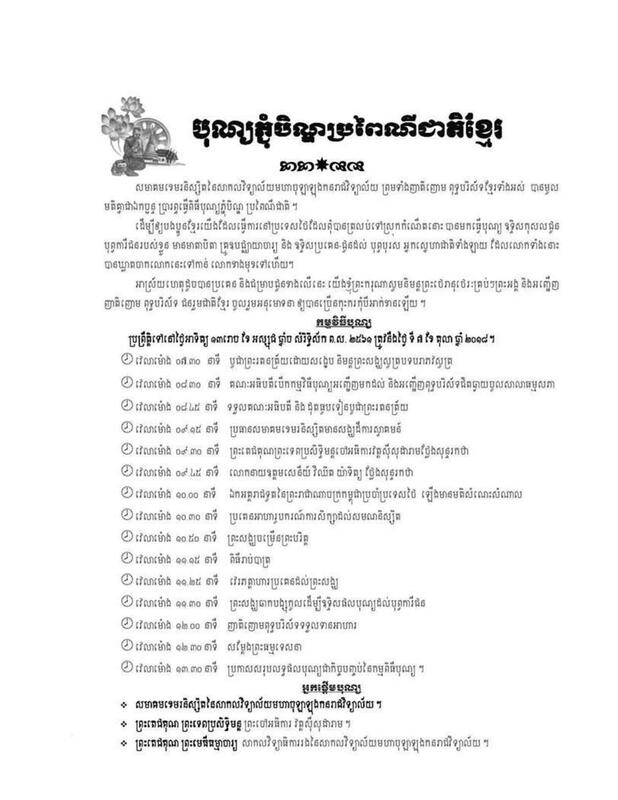 In the detailed agenda, Minister of Labor and Vocational Training of Cambodia will attend the ceremony as well. (Please see the invitations attached herewith). We would like to affirm that Khemara Student Association is the non-governmental organization under the provision of the University. 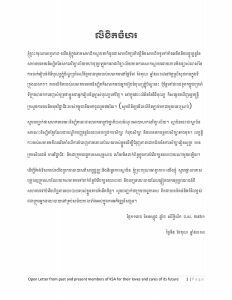 This institution is the institution of Buddhist monks who are intellectuals and scholars whom graduated, are current students, and are prospective students. The bylaw of the Association has stood firm on accomplishing the objectives of the Association to further learning success, aware of code of ethic, professionalism, and we are purely technical group, and this Association shall never involve serving any political party. To move towards our goal with consciousness and sustainability of the institution, we are condemning any individual or group who are using the Association to serve the political party, and political party that exploits the Association for their own political ambition. We would like to confirm that technical groups are genuinely pertaining heavier weight and more invaluable than those of politician groups in developing a society. PHNOM PENH (Reuters) – Cambodia’s Prime Minister Hun Sen has taken a defiant stance following a European Union announcement last week that it would ramp up trade pressure on Cambodia over human rights concerns. The European Union (EU) told Cambodia on Friday it will lose its special access to the world’s largest trading bloc, and said it was considering similar trade sanctions for Myanmar, adding that it was ready to punish human rights abuses in both countries. The EU warned that it had launched a six-month review of Cambodia’s duty-free access to the EU, meaning garments, sugar and other exports could face tariffs within 12 months. Speaking to Cambodian students on Sunday as part of a trip to Japan to attend a regional meeting, Hun Sen said Cambodia must defend its sovereignty. Hun Sen has held power for three decades. “No matter what measures they want to take against Cambodia, in whatever way, Cambodia must be strong in its defense of its sovereignty,” Hun Sen said during a speech to students in Tokyo shared on his Facebook page on Sunday. “I say it again and again: don’t exchange national sovereignty with aid, don’t exchange the peace of the country with aid,” he said. He did not specifically comment on how the removal of trade privileges could impact exports. The EU warned Cambodia in July that it could lose its special trade status after a general election that month returned Prime Minister Hun Sen to power. 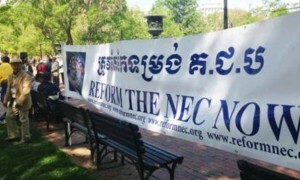 Rights groups said the election was not fair because of the lack of a credible opposition, among other reasons. 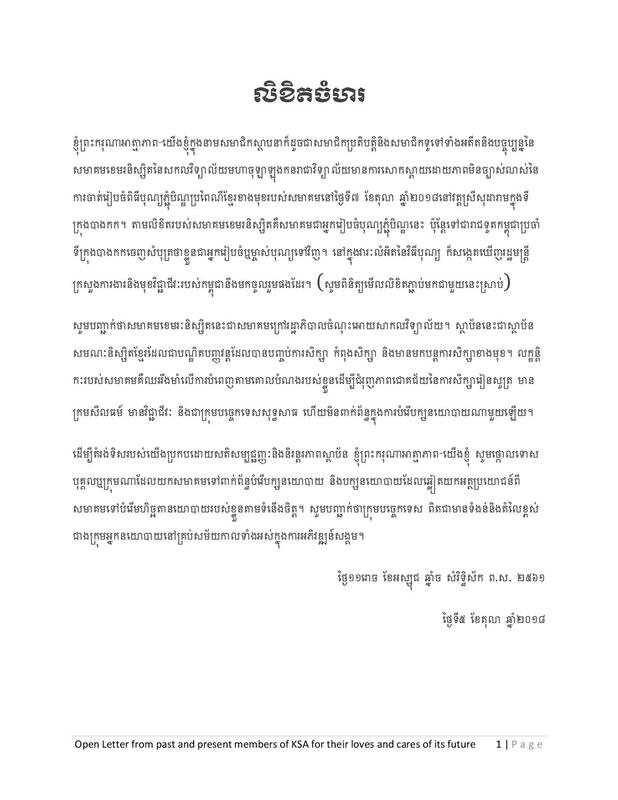 The main opposition Cambodia National Rescue Party (CNRP) was dissolved by the country’s Supreme Court at the government’s request last year and did not take part in the election. 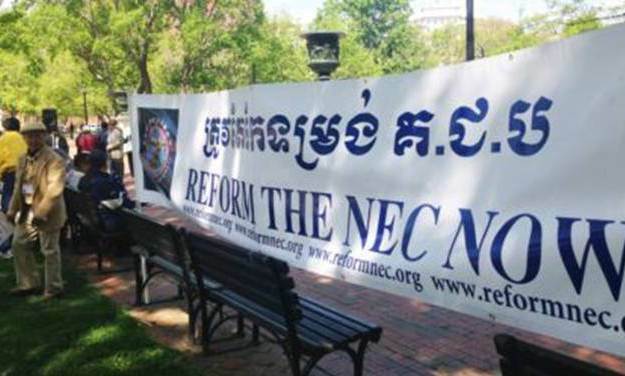 Many CNRP leaders have fled abroad and are in living in self-imposed exile. Cambodia’s exports to the European Union were worth 5 billion euros ($5.8 billion) last year, according to EU data, up from negligible levels less than a decade ago. 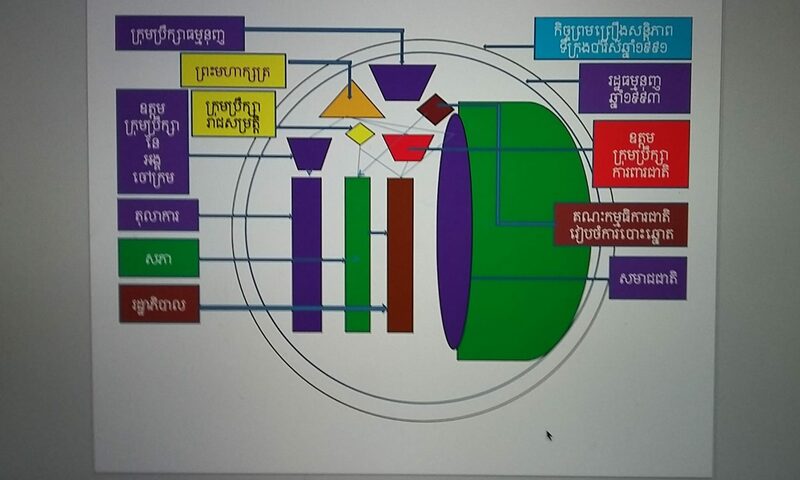 Cambodia’s textile, garments and footwear industry are vital to its economy. Around 40 percent of its GDP comes from garment exports. The garments sector employs more than 800,000 workers. The EU and U.S. are the country’s primary markets for exports, according to the International Labour Organization (ILO). Reuters was unable to reach three workers’ unions for reaction on Monday. A government spokesman, Phay Siphan, was also unavailable to comment. 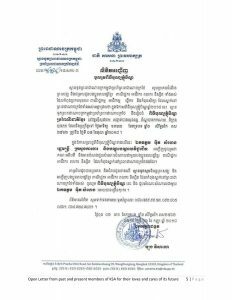 Cambodia is marking a national holiday from Monday to Wednesday this week with many offices closed.